But when will the Rekai Centre apologize to Teresa? The pressure is building for a full, transparent investigation. Why was Teresa Forced into a Nursing Home at 49? Why did the Rekai Centre call the Police? And ask yourself how anyone could think she belongs in a nursing home! It is crazy! Who would deny Teresa her freedom? Tell the Ontario Government, Human Rights Should Never Be Disabled. Over 690 people, 9 MPPs, and countless Toronto Star readers, are now watching how you handle this crisis — and the numbers demanding an apology are growing everyday. 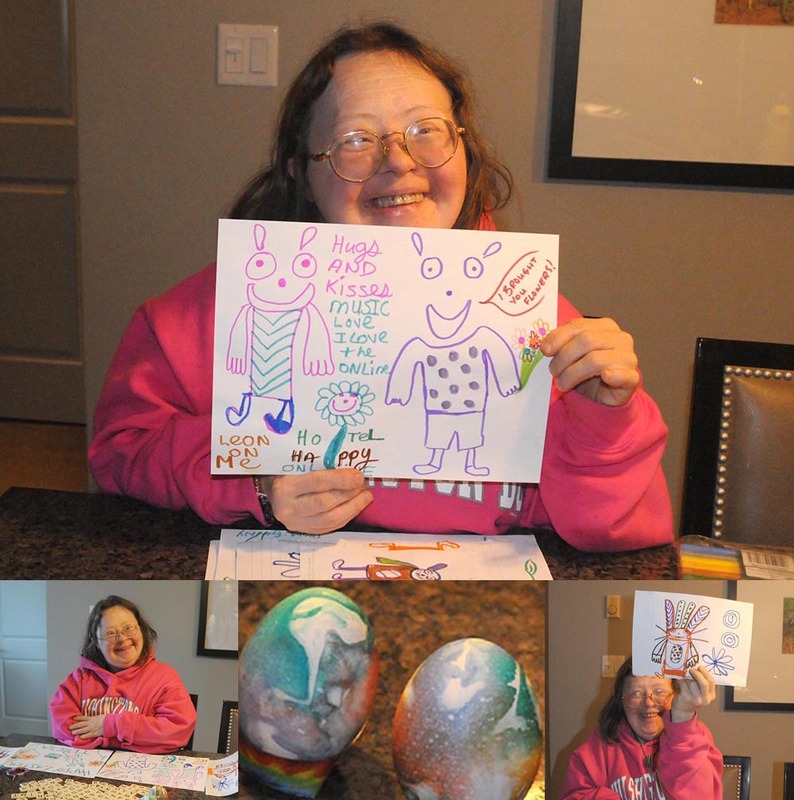 On March 21st, World Down Syndrome Day, Teresa Pocock launched her petition on Change.org demanding an apology from you for the harm your organizations have caused her. Then on April 4th, Teresa received the official news that the Toronto Central CCAC has launched a “comprehensive” investigation into her case. This is the type of leadership we expect. All organizations make mistakes, but the smart ones know that owning up to those mistakes, and identifying what went wrong, is the way to prevent them from happening again in the future. Unfortunately, the silence by you, Ms. Hoare, and the Rekai Centre is deafening. It’s time for the Rekai Centre to explain its actions in full and publicly apologize to Teresa. Your failure to respond is creating even more turmoil in Teresa’s life and making the situation even worse. People with disabilities HAVE Human Rights.They should be treated as such! The CCAC and Rekai Centre need to apologize to Teresa.This is a sad state of affairs when a vibrant 49 year old is put in a Nursing home with the elderly and dying! This is a disgusting way to treat a Human Being. Everyone deserves an apology when they are in the wrong. Sadly people are not looking at the full picture anymore and assume without really fully investigating or funding the proper needs. Teresa I’m so glad you are being Determined and using your voice to help others. You are a true HERO – your my superwoman. Keep smiling and moving forward. Help your family by staying positive & enjoying life to its fullest. Walking to Ottawa Teresa this winter from Toronto. Follow me and check out my adventures as I train to get ready. Best wishes on your journey Teresa. You look Pumped! It is long past time that people are met on their own individual basis for their own needs and not shepherded in groups based on some erroneous policy. It is extremely telling the lack of apology. The CCAC and Rekai Centre are i am sure getting legal advice. It is not enough to give lip service to equal rights. It is necessary to do the work to enact responsive policies that serve the requirements of a population of individuals with many different needs, not just their own administrative goals. It is 100% wrong what happened to Teresa Pocock. Please now get on with making things better and making it right. Below minimum treatment for Teresa. good luck …all the best …to you and your family. Agree completely with above comment – Tereas deserves to receive a full apology from the Rekai Centre. Recognition and appreciation of one’s human rights are critically important.